There's a Wonder Woman in all of us. Show your inner Wonder Woman by proudly pinning this logo from the DC blockbuster Wonder Woman on your clothes, hat, or bag. 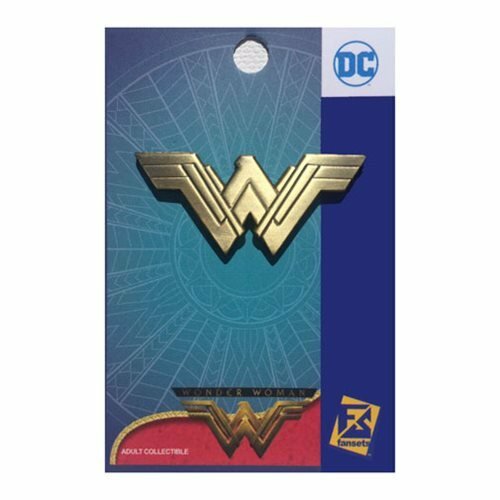 This Wonder Woman Movie Logo Pin is also great for collectors. This pin measures about 1 1/2-inches.